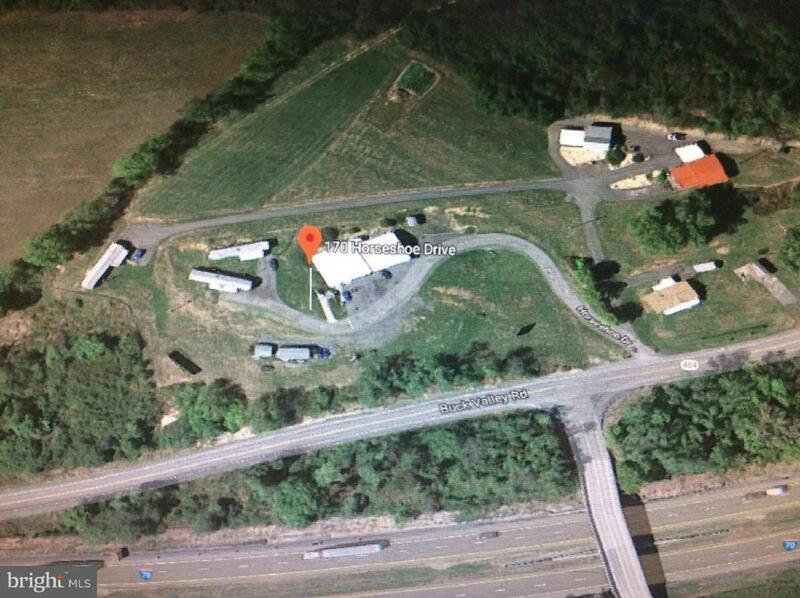 No Zoning or Restrictions on Property, GREAT Opportunity! Many possible uses, community thrift yard sale shop, auto accessory business currently. Living quarters attached. 14X70 Mobile home with rental income included. See information sheet attached for full details. Shown only to Pre-Qualified Buyers.